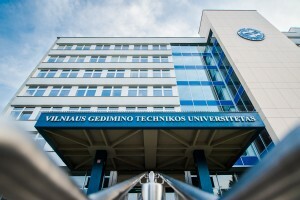 Vilnius Gediminas Technical University is a public university in Vilnius, Lithuania. 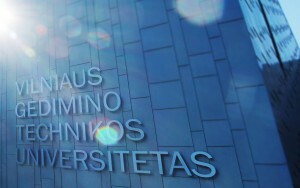 Founded on 1 September 1956, the university was first a Vilnius-based evening division of the Kaunas Polytechnic Institute. It currently has 14 research institutes, 33 research laboratories, and 2 research and 4 training centers. 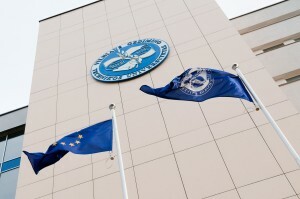 VGTU is in the top 4 percent of world universities. The University provides 88 programmes for diploma engineers, undregraduate and graduate (Bachelor and Master) studies in the fields of Humanity Sciences, Physical Sciences, Social Sciences, Technological Sciences, Biomedical Sciences and Art Sciences. Every year VGTU is provided with more various facilities. Measuring student mobility in the ERASMUS exchange program, VGTU is the most popular university in Lithuania for foreign students.